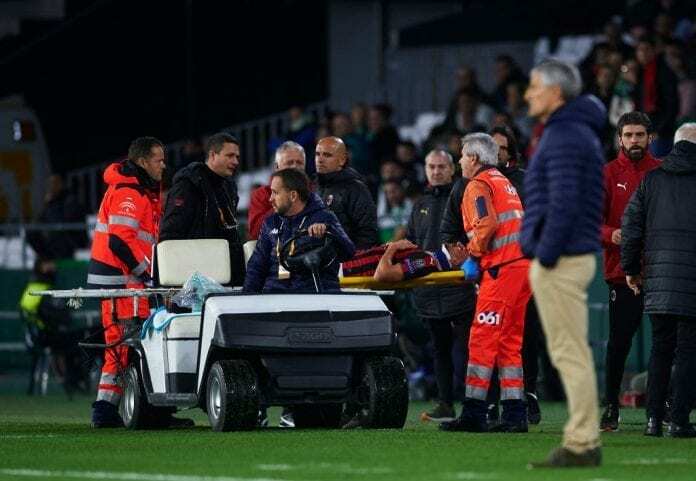 The 28-year-old defender was stretchered off in Milan’s 1-1 Europa League draw at Real Betis on Thursday after a nasty looking head clash with teammate Franck Kessie. At one point it appeared that Musacchio lost consciousness, but he later returned to assure everyone he’s fine. “Musacchio’s injury was a collision, but knowing his temperament, he’ll do everything he can to recover and play this weekend,” Gattuso told Sky Italia. Midfielder Hakan Calhanoglu is another injury concern after leaving the Estadio Benito Villamarín with a foot injury. “Now we’ve got two and a half hours to fly back and do some work on the plane. Despite falling a goal down in Seville due to Giovani Lo Celso’s opener for the hosts, Milan bounced back through Suso’s free-kick to settle the score at 1-1. The Rossoneri remain second in Group F and a point behind leaders Betis after four games. Gonzalo Higuain, Giacomo Bonaventura and Davide Calabria are also injury doubts for the Juventus game. Kick-off at the San Siro will begin on Sunday at 20:30 (CEST).